Why Hire Our Chicago Business Lawyers? At Rifkind Patrick LLC, we understand that there are law firms out there that are set in the old way of doing things. They have expensive overhead, comfortable litigation speeds, outdated technology, and a cookie-cutter approach to their legal strategies. 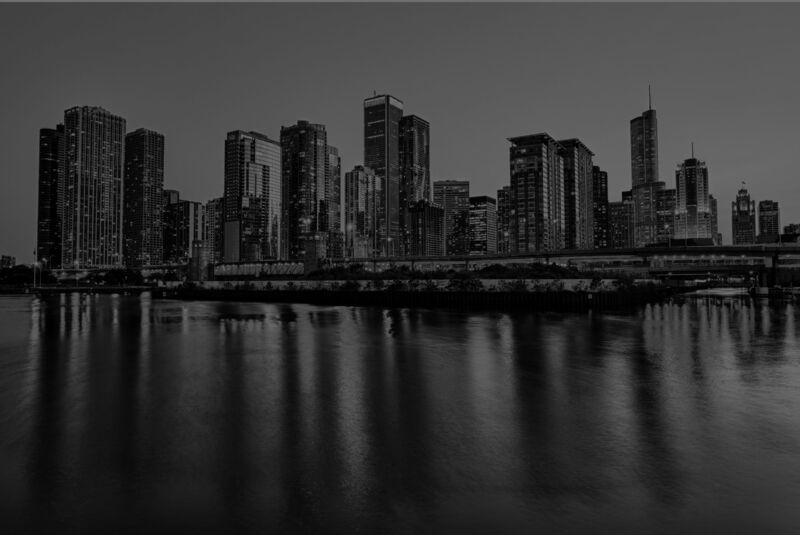 Our Chicago business attorneys bring a fresh look to law that embraces technology and efficiency. We focus our efforts and resources on approaching every case from multiple angles in order to come up with a case strategy based on your individual business goals and needs. Our lawyers have experience from both side of the courtroom, so we can develop the right strategy to help achieve your financial and business objectives. Call (312) 313-0234 for your complimentary case review today. Our team is driven by thorough representation and results. We offer attractive pricing options due to our technology-based efficiencies - allowing for quick court filing and legal notices, as well as record management. Our cloud networking and productivity is secure, using the most up-to-date methods possible. This allows us to spend less time on paperwork and more time on your case. A small firm feel, with big firm results. Whether you are dealing with an issue related to business, construction, real estate investment or partnerships, either transactionally or at Trial, our team is here to help you. We serve clients throughout the Greater Chicagoland Area, and make a point to give you direct access to the attorney handling your case so you can have answers to your questions and concerns addressed whenever you need them most. Contact our firm today at (312) 313-0234.